Because I generally write for an older and much more affluent audience than myself, I’m accustomed to oftentimes being out-aged by decades during many of my on-assignment travels; when I’m jet-setting on my own dime, consequently, I find I’m often the oldest of the bunch because I still opt for hostel travel, a means that is frequently reserved for college kids studying abroad and Euro teens on their gap year away. I’ve been on trips before where the next youngest person was roughly triple my age. I’ve always felt much more comfortable conversing with people much my senior (maybe I’m a bit of an old soul in some respects? ), so I’ve never really found this a problem. 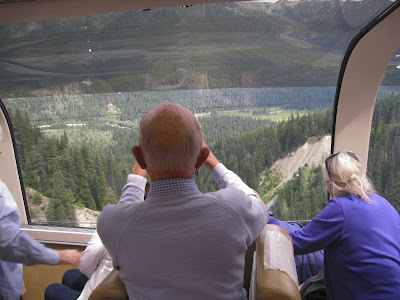 Well, when Evan and I decided upon a trip upon the Rocky Mountaineer—a glorious scenic train ride through Canada’s British Columbia and Alberta provinces—we might have been the only ones without an AARP card. And we absolutely loved it. The two of us, our tour guide Kieran (more on him later) and a family from, shocker, Tennessee—we’re everywhere!—rounded out our train car that consisted primarily of a group of rambunctious Aussies who were on a three-week tour of Canada. You’ve never seen a more lively crew (ironically). 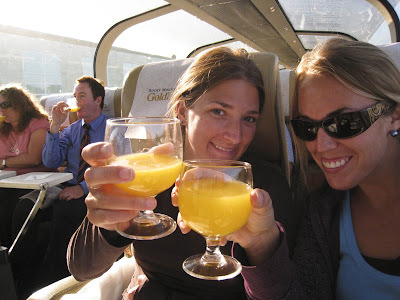 A train ticket included all meals and unlimited alcohol for the 12 hours we were on the train each day. Funny enough, Evan and I had a glass of wine the first day and an after-lunch Bailey’s the second, while the Senior Citizen Brigade was probably averaging a cocktail an hour. As the hours ticked by, the car got progressively louder and more rowdy (and drunker). Behind us and pictured above, Bill, an Aussie, and Laurel, a Kiwi, two 80-somethings who didn’t know each other prior to the trip, were seated side-by-side, and proceeded to bicker much of the journey (clarification: Laurel would make snide remarks in Bill’s direction—“Well, that’s the first time I’ve heard that story in the last hour”—while Bill was oblivious to the fact that anyone would dislike him, as he was quite the popular old fogie aboard our car). I knew I would like Laurel when the first day mid-afternoon we heard her order, “a DOUBLE gin and tonic, light on the tonic,” and she refused to surrender her drink when we neared the station and the attendants were clearing the cabin. Another funny thing about folk in our car is that the slightest thing pleases them to no end. 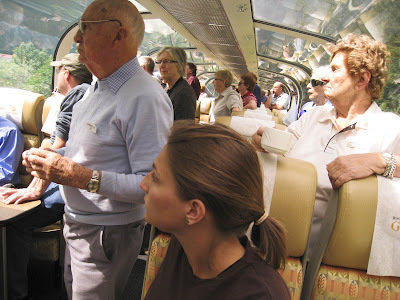 The train cars boast dome-shaped windows to maximize your viewing pleasure, and every few seconds one of them would jump up in glee at a wildlife sighting, run to the window, and the rest would follow. Now, we were told we would possibly see elk, bears, moose, and the like on this journey that predominantly traveled through the mountains, so each “oooh” and “aaah” had Ev and me stoked for our first sighting. Which never happened. All we saw were osprey and eagles, of which we probably saw 50 or more, but the old folk never got tired of this. They would see one, jump up, take photos, sit back down, until another osprey flew by the train five minutes later. Rinse and repeat. Or maybe they’re merely suffering from dementia. The first morning as we departed Vancouver at 7am, Evan and I opted for a little power nap, so we’d be at our fullest once we reached the really stunning scenery. We never slept, as the Senior Citizen Brigade chided us “whippersnappers” for sleeping; they even took pictures of Evan as she tried to catch a power nap, ha. Instead, we drank mimosas to wake ourselves up. After each time our commentator Matthew would give a historical account of the area, which was approximately every 10 minutes or so, the whole cabin would erupt in ceremonious applause. They even sang “For he’s a jolly good fellow!” in their cute Aussie accents on more than one occasion. I only hope to be so exuberant 60 years from now. Perhaps my favorite couple on the train was an older woman, say 70’s, from Boston and her male companion from Connecticut, both of whom now reside in Hilton Head, SC, who we dined with during breakfast on day one. After much confusing talk about his “wife” (not her) and her “kids” (not his), he clarified: “I guess I should have told you all before,” as his voice got hushed, “we’re living in sin!” “That’s awesome—me and my boyfriend, too!” I responded. I got such a riot out of both of them (even though he’s a UConn fan, and we volleyed back and forth about Pat Summitt and Geno Auriemma for a good while). As to not discourage all of you younger folk (wow, I even talk like I’m a grandma now, don’t I?) 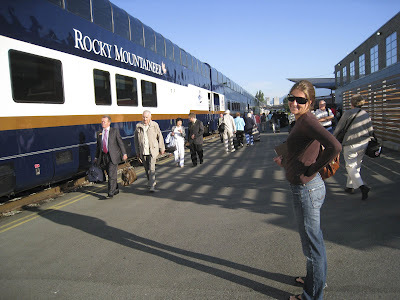 from undertaking the same journey, I should say that after we disembarked in Kamloops on the first night, we were surprised to see quite a few families and younger travelers at the station deboarding from the cars behind us. It’s just that we’d been assigned the fancy-pantsy Gold Leaf first class car, which primarily houses those with dispensable income who entered retirement before I was born. (I’m not complaining; first class anything is A-OK with me!) 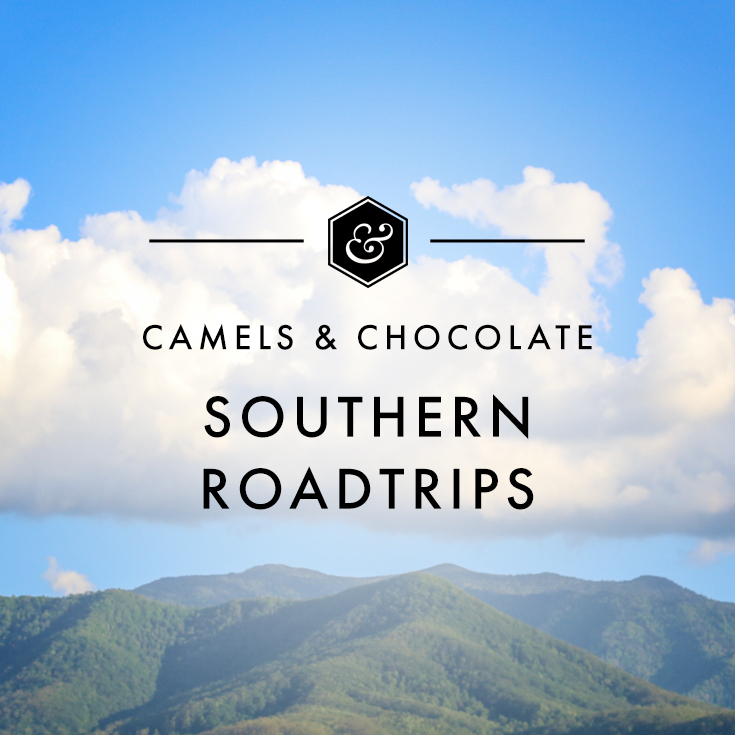 Regardless of which way option you choose to take—the Red or Gold Leaf service—the scenery was unmatched, and the food surprisingly gourmet. 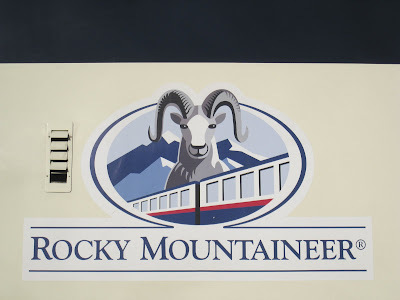 I don’t know what I expected—maybe the equivalent to what you’d be served on Amtrak or a flight (you know, back in the glory days when airlines still served complimentary meals)—but the Rocky Mountaineer was fine dining at its best. And they even gave us mid-afternoon homemade oatmeal raisin cookies with (soy) milk! Love. There were also outdoor viewing points on the back of each car, which made perfect spots for photo opps. I’ve always been a huge proponent for train travel: I find it much more comfortable and less time-consuming if you really think about it. 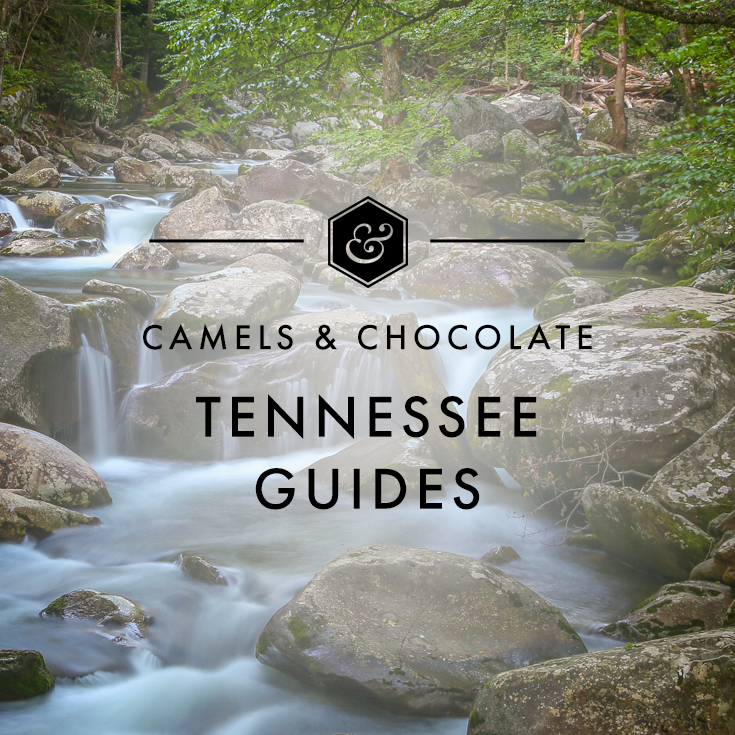 There’s no driving out of town to the airport (most train stations are located in a city’s epicenter), and best of all, you can relax, read a book, get some work done, watch a movie, while someone else navigates. It’s just a shame that Amtrak in the US is so pricey (and unreliable—the two times Scott and I have trained it from SF to Sac, the train has been half an hour to two hours late). 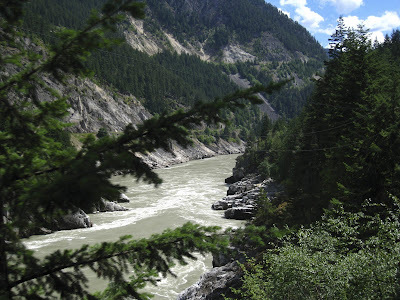 But if you’re looking for a nice week-long getaway without going far, check out the Rocky Mountaineer. The organization offers several different trip and price options, with stops in various locales like Jasper, Banff, Kamloops (pictures to come of these soon), and it’s the perfect, “Ha! You haven’t gotten the best of us yet!” response to the airline industries, whose ever-rising prices have prohibited you from your annual summer vacation to southern Europe. And if you need a companion, I’d be happy to oblige, because really? You can never tire of the views you’ll see from this train. oooh, i can’t wait to hear about banff!! except in canada they carry CARP cards. hahaha! Oohh! I did a train like this in Alaska and it’s one of the coolest things I’ve EVER done. At some point I was like, The beauty…it doesn’t stop…It’s overwhelming! I’ve only ridden a train once- to New Orleans of all places. It was so fun and interesting. Though they could work on the sleeping compartments. I love taking the train too – I used to take Amtrak between Boston and Philly before their prices skyrocketed. On Monday I get to go to NY for work on Amtrak, except this time I will be going classy on the Acela, I’m pretty excited. Sounds like a fun ride! I’ll look it up the next time I’m in Canada. I’m sure the blue-tinted geriatrics are thanking you for pulling down the mean age so significantly. My favorite quote: ” the Senior Citizen Brigade was probably averaging a cocktail an hour.” Amazing. 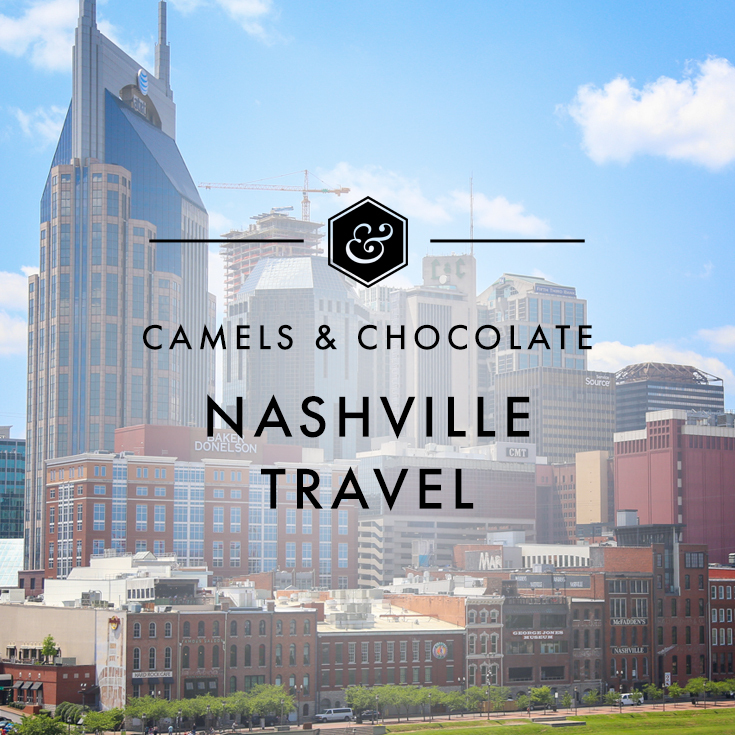 BUT I think it’s important to travel with different types. It gives you a different and suprising perspective on life and stereotypes. Not the post I was expecting from you when researching BC!